Do you have little or no direction in your life? Do you really know how to use a compass? 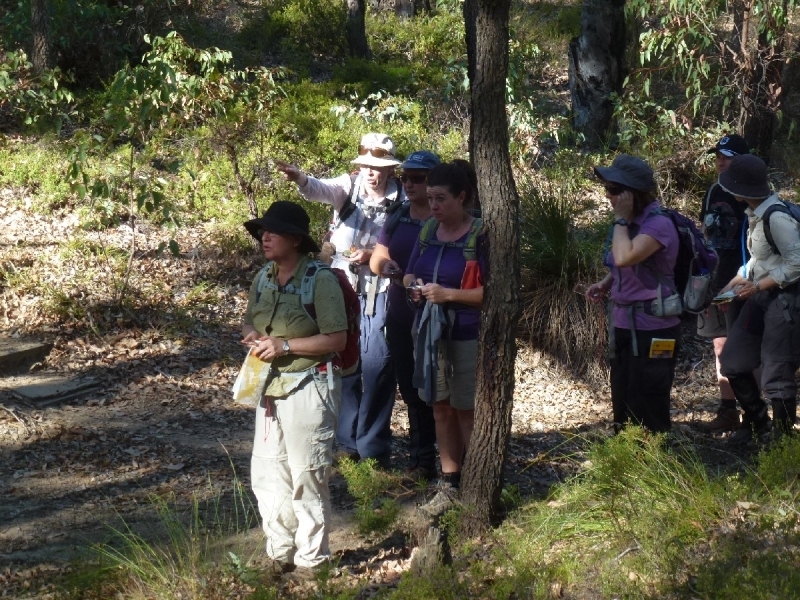 Steve will guide you through a series of practical and theoretical exercises on and near the Track in Mundaring. 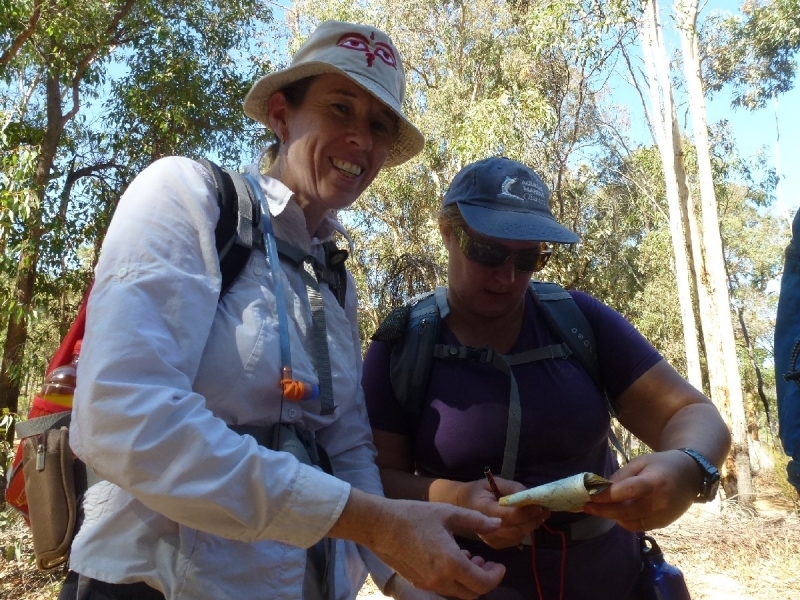 Get Lost with Steve and you will have fun learning and perfecting basic map reading and compass skills. Own navigation compass required. Involves approx 7km walking on and off tracks. Watch this short video to get a sneak preview. Includes morning tea and Track map. BYO lunch. 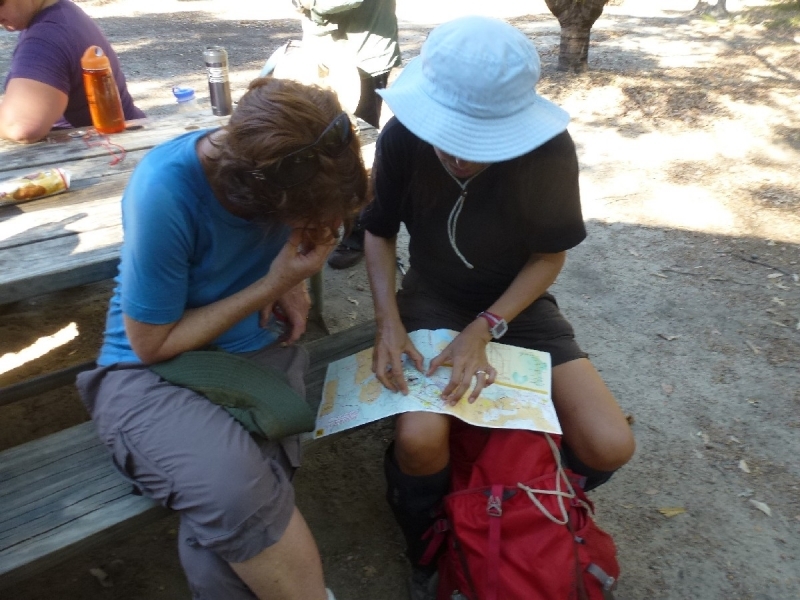 For the next level up in navigation, see the Get Found With Steve workshop. Hi, Karen here. 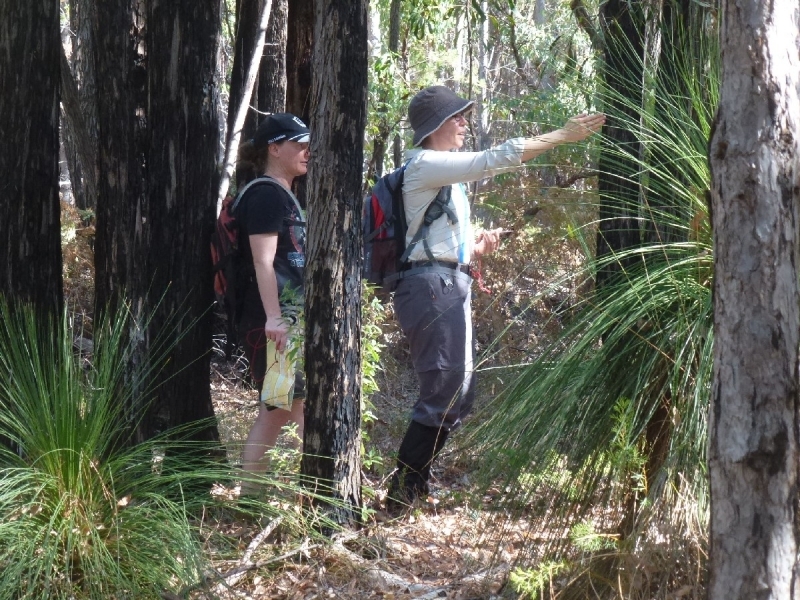 I have always had a love of walking in the bush, particularly looking at wildflowers, but have only in recent years discovered the Bibbulmun Track. As many have told me, it is addictive and I am now passing on my new found passion by volunteering as a guide. I haven’t walked the entire track yet but my favourite so far is around the Canning River where it amazes me how much the vegetation and soil can change in so short a time. Hope to see you out there soon!